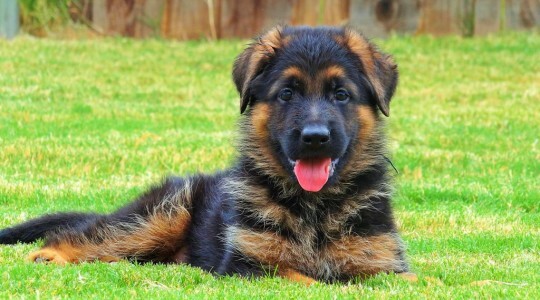 All shepherd puppies are home raised with children, socialized and have a great unmatched temperament. We produce only top quality puppies and provide the best written warranty for all sales. 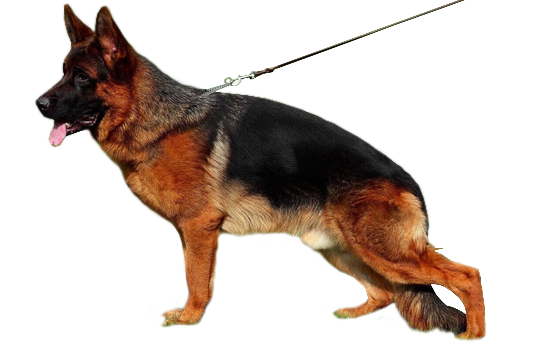 Sparer German Shepherds is a premier breeder of German Shepherds from the Top producing West German Sieger Show Line. We are located in Crowley, Texas, where our GSD puppies for sale are born and raised with love. 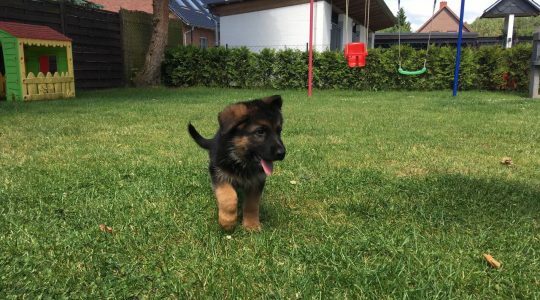 Our German Shepherd puppies are raised in a home with children and we seek to provide a wide range of human contact and positive training experiences from the moment they are born. We do this to ensure outstanding socialization during their development. Our puppies are raised with their litter mates and given licensed veterinary care as well as basic training to begin proper guidance and instruction. Each pup comes with our excellent German Shepherd 2 Year Warranty and their parents have been x-rayed and declared to have clear hips and elbows by the OFA or the SV. Our GSD breeding program adhers to the German SV Standards and we import and ship to all states. Our German Shepherd puppies for sale can be reserved in advance to ensure you receive the puppy that is perfect for you and your family. We offer in house training for our German Shepherd dogs for sale as well as German Shepherd stud services. Our dogs are well cared for, loved, well socialized and have excellent instincts and temperaments. We are dedicated to bringing the best available qualities to the SV Standard and to produce healthy, intelligent, active and high-quality dogs for family, protection use or working use. 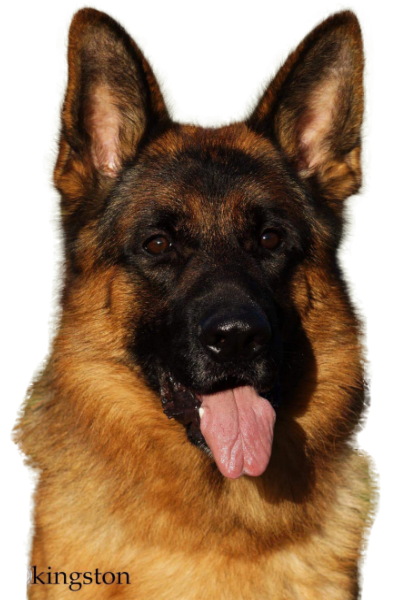 We breed German Shepherds for Show Quality Dogs, Family Protection or Personal Security Dogs, Search & Rescue Dogs, Guard Dogs, Therapy Dogs, Seeing Eye Dogs, and Personal Family Pets. Our goal is your satisfaction with your newest family member. 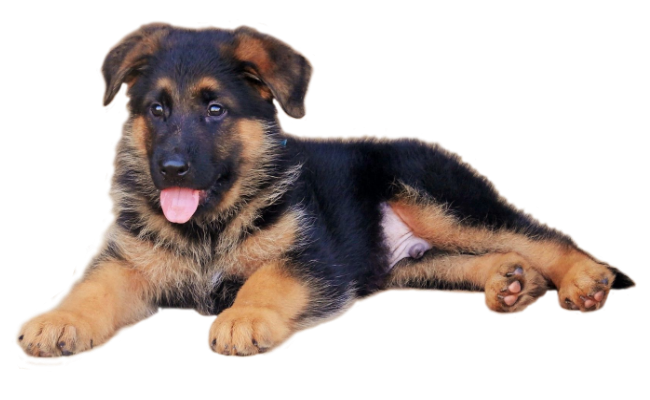 We would love for you to read our client testimonials and take a look at our available German Shepherd puppies for sale. You can also visit us on our Facebook page to see recent news and pictures as well as our YouTube channel for videos of our dogs and puppies.